Championing wellness for an urban lifestyle. 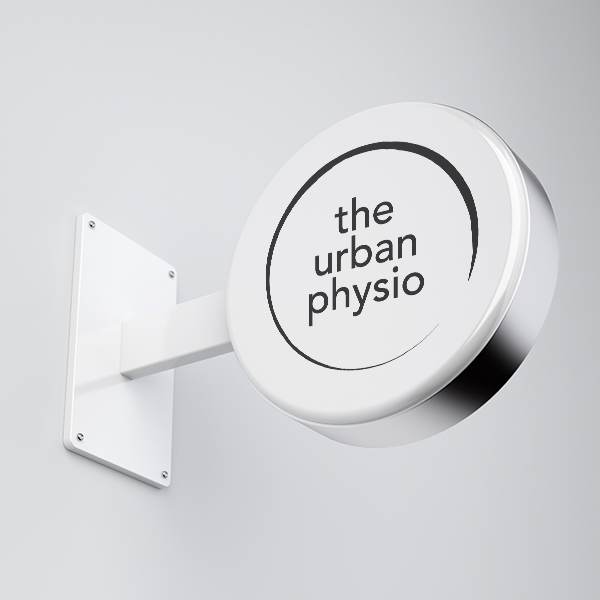 I engaged Sophie to develop a distinctive brand for my new company The Urban Physio I was incredibly impressed with Sophie’s design flair and the fact that she took the time to understand the essence of our company. Sophie is really personable and easy to deal with, I wouldn’t hesitate to recommend her.